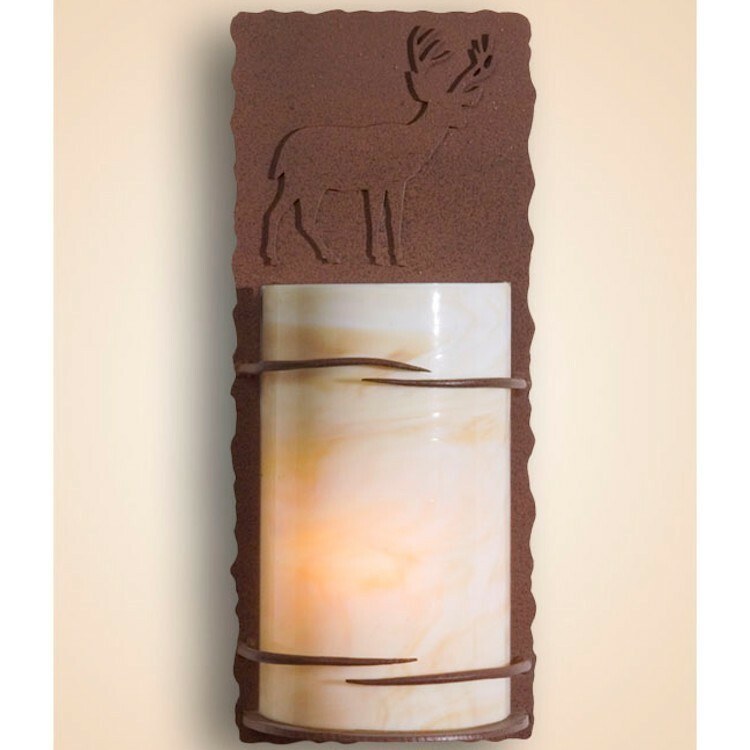 Our Curved Glass Wildlife Wall Lamp features your choice of relief wildlife design and curved glass shade. 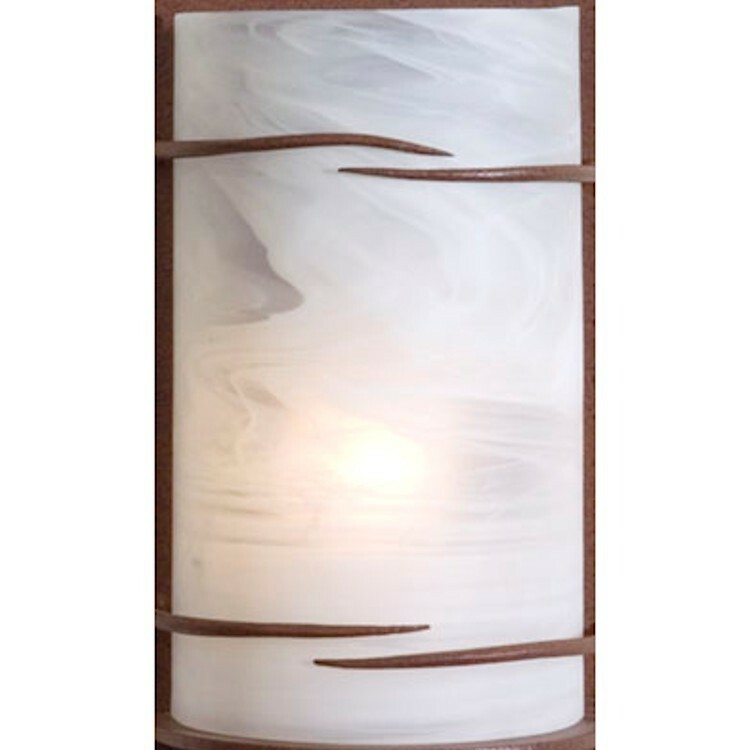 This low profile sconce is perfect for illuminating hall ways, stair cases. Choose either rust or black finish.